Good effort. But there is some bugs which need to be corrected. First, there should be a command to record it. Second, there should be a command for forward and reversing the speech. Hope you will try to improve this software. Hats off to your effort. All the best. 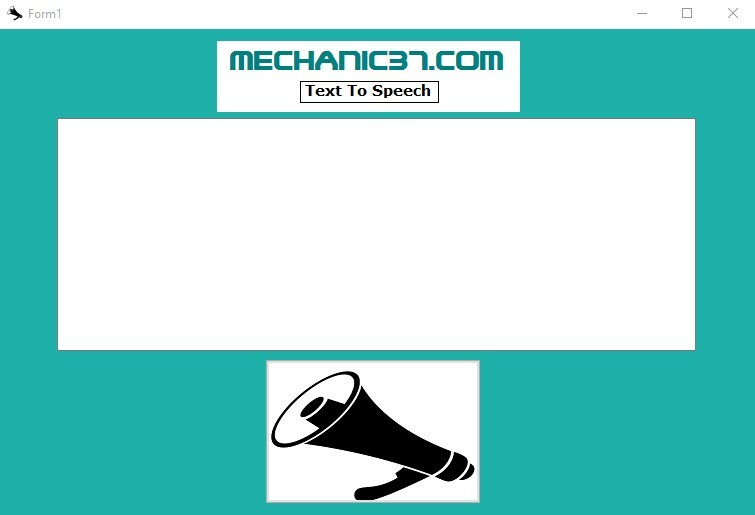 Also, try to make text to speech converter in Hindi language. It would be beneficial for many students.